As a price comparison, this is selling for $17.97 on Amazon! 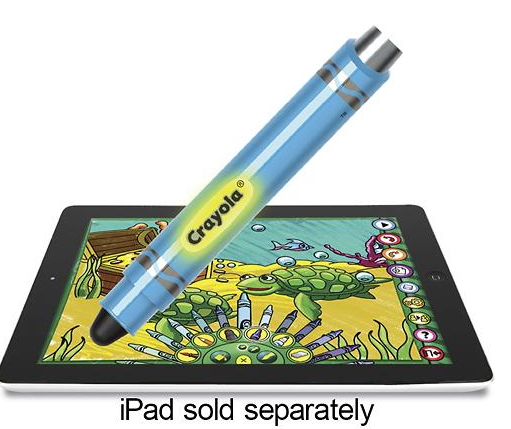 Let your child get creative with this Griffin Technology Crayola ColorStudio HD GC35333 app that is designed for Apple iPad and includes an iMarker intelligent digital stylus, so you can create animated and printable coloring book pages. You can cash in on great savings right now at Gymboree! You’ll find items up to 70% off the regular price. Use code WELCOME2014 to save an extra 25% off your entire online purchase. Available for a limited only. 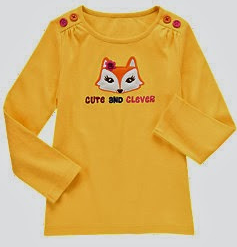 For example, this Fox Long Sleeve Tee is only $5.24 after promo code WELCOME2014 (Reg $19.95). Shipping is free on $50 purchase or more. For more hot bargains check out the Retail Deals Page! Today ONLY you can get this Keurig Vue V700 Brewing System with Bonus Vue Variety Box for $134.99 (Retail $230). The Keurig® Vue® V700 Brewing System gives you total control to brew your way: stronger, bigger, hotter and with more choices than ever before. With an interactive Touchscreen and revolutionary new Custom Brew Technology™ Vue® ensures every beverage is brewed to perfection, giving you perfect results – every cup, every time. And your choices are nearly limitless. In addition to coffee, tea, hot cocoa and iced beverages, Vue® brews delicious café beverages and specialty drinks as well. Today is you’re last chance to get an additional 10% off your purchase at 6pm with the coupon code: 6PME0101141075 at checkout. 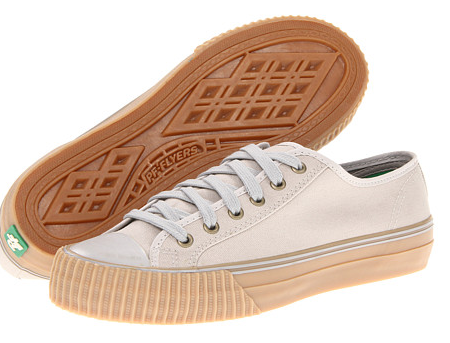 I’m grabbing these PF Flyers Center Lo shoes for $18 Shipped after the coupon code (Retail $50). As always there are a ton of hot deals on shoes, accessories, clothing and more so be sure to browse around the site for more hot deals! There are several new Baby Coupons available! Be sure to print the ones you need before they reach their print limits! Don’t forget to print your favorite NEW coupons on Coupons.com, SmartSource, and RedPlum! 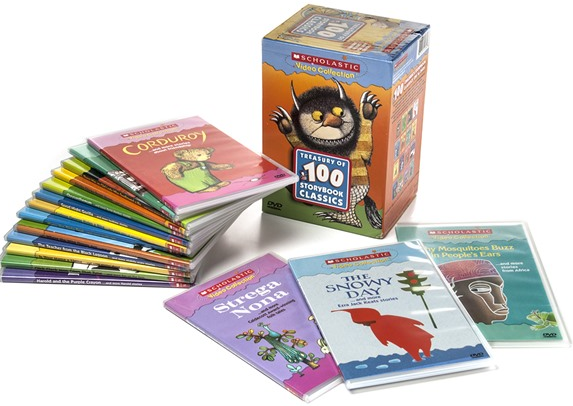 Today ONLY, get this Scholastic Treasury of 90 Storybook Classics for $29.99 (Retail $99.95). 90 award-winning and classic children’s stories are faithfully adapted and brought to life in this comprehensive 16-DVD collection. From the Maurice Sendak classic Where the Wild Things Are, to the beloved adventures of Curious George and Corduroy, parents and children alike are sure to enjoy these classic treasures, featuring celebrity narration from Sarah Jessica Parker, James Earl Jones and many more! -Chicka Chicka Boom Boom… and lots more learning fun! Hurry over to Joe’s New Balance Outlet today only and get this New Balance 813 Women’s Cross-Training Shoe for only $29.99 (Retail $79.99). This lightweight, low-profile cross-trainer is designed to maximize comfort while using cardio machines at home or in the gym. The 813 is also perfect for boot camps and other conditioning, making it a superior multitasker that supports you yet keeps your feet feeling great while you work out. General Mills has released some high value coupons over on Coupons.com when you use the zip code: 77477. Here’s a few of my favorites. Head over to The Children’s Place and take an extra 30% off everything with promo code NEWYEAR at checkout. Plus, get free shipping, no minimum – today only! 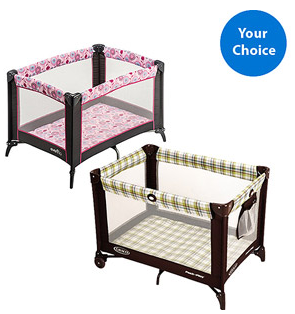 Right now you can get your choice of Graco Playard for just $39! Be sure to check out the Super Savings Celebration Deals while you’re there. Shipping is free with your $50 purchase or choose in store pick up to avoid shipping costs. We’re starting off the new year with a ton of hot new coupons! Hurry over to grab your favorites before they reach their print limits!